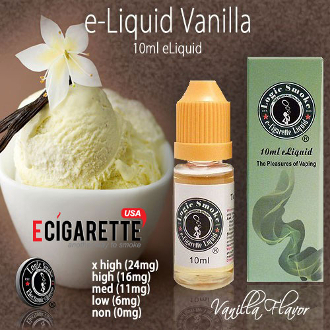 Our Vanilla E-liquid from Logic Smoke is a smooth, creamy vanilla flavor that will keep you coming back for more. It is one of our top selling flavors and will always be a wonderful all day vaping choice. Pick up a bottle of Logic Smoke Vanilla E-liquid today and reward your taste buds.